← There will never be enough time! 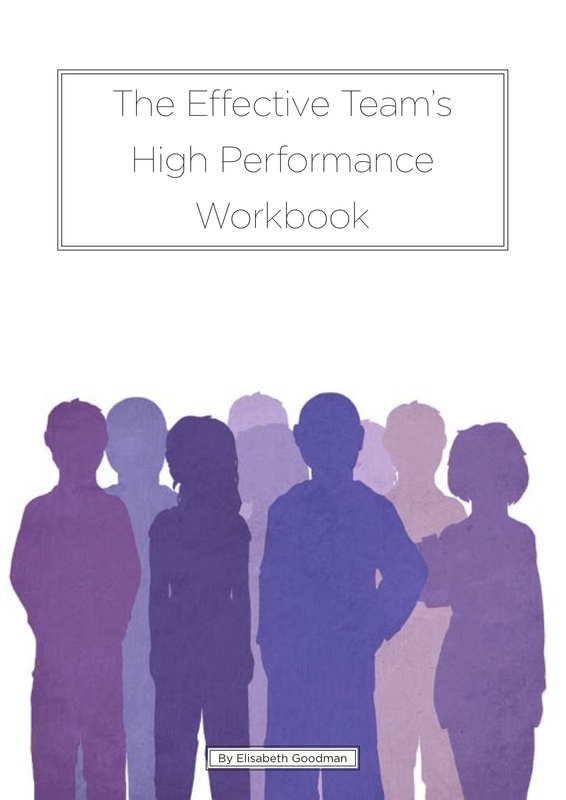 This entry was posted in Enhancing Team Effectiveness and tagged effective teams, Elisabeth Goodman, high performance teams, Nathaniel Spain, RiverRhee Publishing, team effectiveness. Bookmark the permalink.